Now isn’t this interesting. 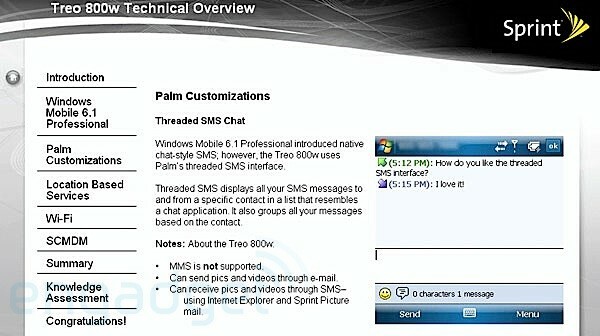 This video from coolsmartphone show how the Sony Ericsson Xperia X1 GUI is ported over to the HTC Touch HD and the guys behind the video are the ones from http://www.xda-developers.com. Gee, I’m loving it already, the GUI sure looks hot on Touch HD’s big screen. One side note, the import version of the HTC Touch HD is around HK$6,200 (US$795) down at Sincere Podium. This from jkOnTheRun, “The Register is reporting from Berlin that a Sony Ericsson representative is saying that the X1 will debut in January of next year and that Windows Mobile 6.1 is the reason it’s not shipping now. Now this is some bad news to those who are closely following on the phone and anxiously waiting on its release. Stay tuned, will keep you all updated on the situation. My new entry over at Lifestyle Hong Kong is up. 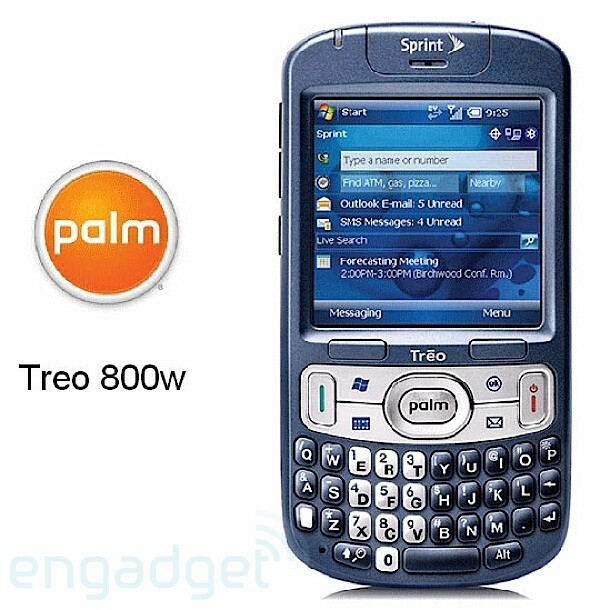 This week’s entry, “The New Ouch Phone – The Treo Pro”. Click here for the read and video previews. 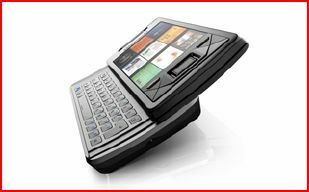 According to Engadget, seems like the first Sony Ericsson Experia X1 to be launched will be in black. Still no news on release date. 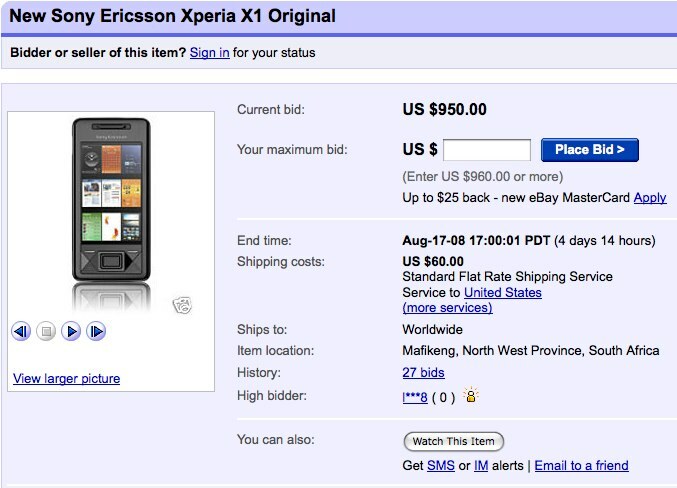 As seen on eBay, the going price now for the Sony Ericsson Xperia X1 is US$950+US$60 (for shipping) for what I guess a prototype, or just a scam especially when the item is located somewhere in South Africa. 27 bids? what are those guys thinking really. 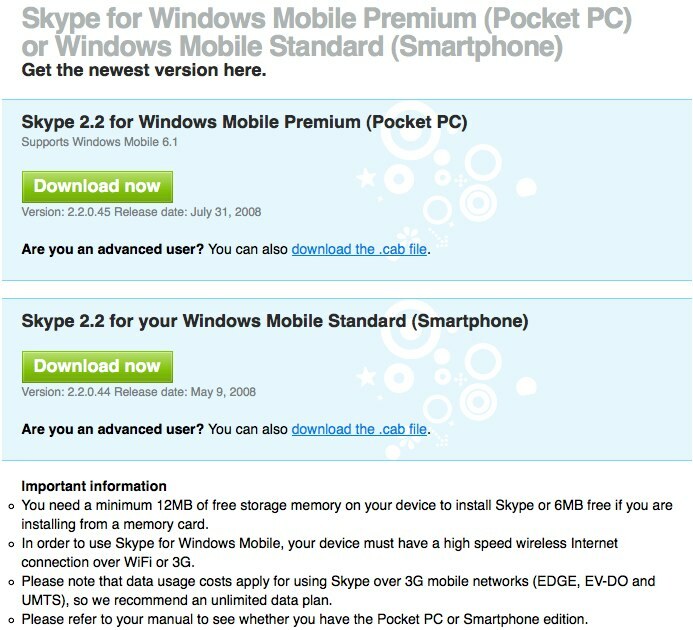 Yup, it’s finally here, Skype Version 2.2 for Windows Mobile Premium (Pocket PC). Download link here. So what’s next? Skype for iPhone? hopefully. Apparently, the guys over at HTC is aware of the battery leak and is working on a ROM to tackle that problem, that according to MobilitySite. Gee am I happy to be able to get an extra battery from pre-registering with CLS 1010 here in town for the Chinese version. Will update more once the ROM release. 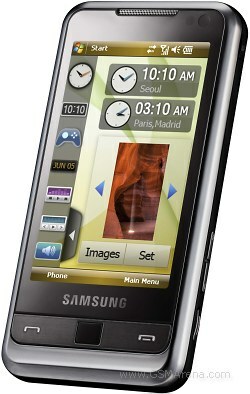 Wow, it’s been a busy week or two with the launch of HTC Touch Diamond and the announcement of the 3G iPhone. 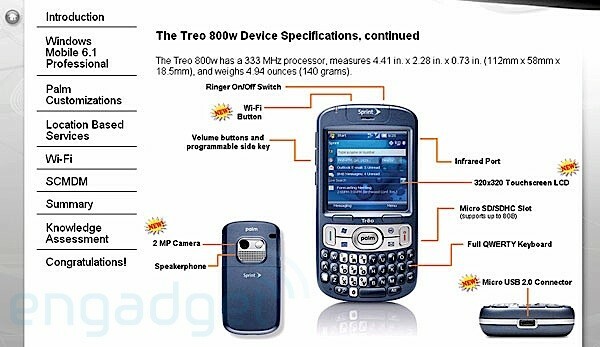 The latest addition to the new wave of “Touch” phones is the i900 Omnia, which was unveiled this week by Samsung and probably gonna be showcased as the coming CommunicAsia expo held in Singapore from June 17 to 20 according to GSMArena. two versions with 8GB/16GB internal memory respectively. The phone will be available shortly after the CommunicAsia Expo and some sites been reporting as early as July. Check out the following video for now. My new entry over at CNET Asia Community Blog is up. 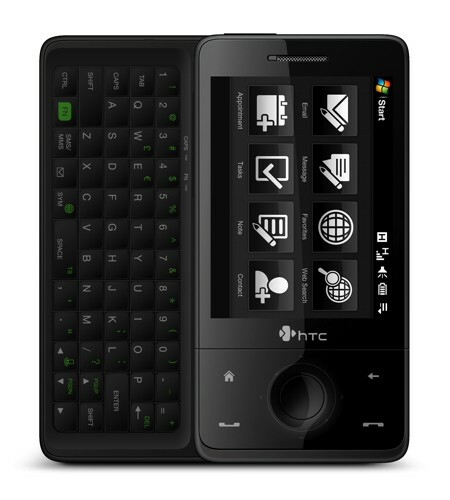 This week’s entry, “Afterthoughts – One Week with My HTC Touch Diamond”. Click here for the read. Phone expected out by this summer. Thanks David Ciccone from Mobility Today on his comment regarding my HTC Touch Diamond post. Below is the video review of the phone done by David, very thorough indeed, enjoy.